This work is an exceptional collection of 600 hymns. An outstanding worship resource, it contains classic anthems, beloved gospel standards and new worship favourites including: Shine Jesus Shine; Christ the Lord is Risen Today; Go, Tell it on the Mountain; Hark The Herald Angels Sing; Jesus Loves Me; O Come All Ye Faithful; and, Praise Him Praise Him It features an extensive seasonal selection, and contains seven helpful indexes including the most thorough topical index available. 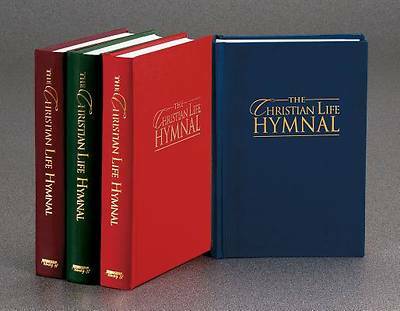 Available in a variety of colours, its high quality binding ensures decades of use by congregations, small groups and individuals.